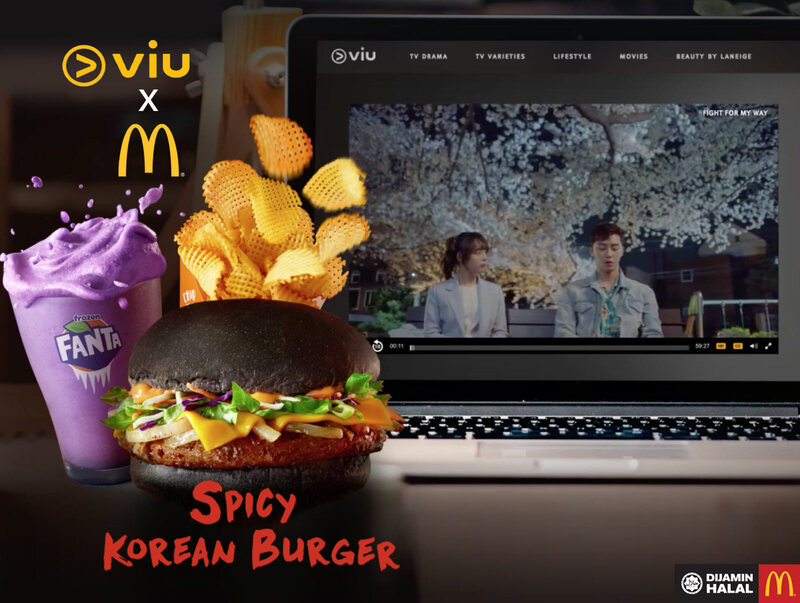 In conjunction with the launch of the McD Spicy Korean Burger, McDonald's Malaysia has partnered with Viu Malaysia to give you an exclusive 2 months FREE subscription to enjoy all the latest Korean Dramas! *Promotion is valid from 25th July to 14th Aug only. Terms and conditions apply. VIU is a Premium Video on Demand application which offers you an amazing video experience across all devices (Phone, tablet, Desktop); consuming content on high speed network connections. You can either stream or download content to watch it offline. Enjoy the Best of Asian Entertainment with Viu Premium! Unlimited access brought to you by McD. Sign up for an account to get started (no Viu promo code needed, just click the link below). This offer is for 1st time users only.